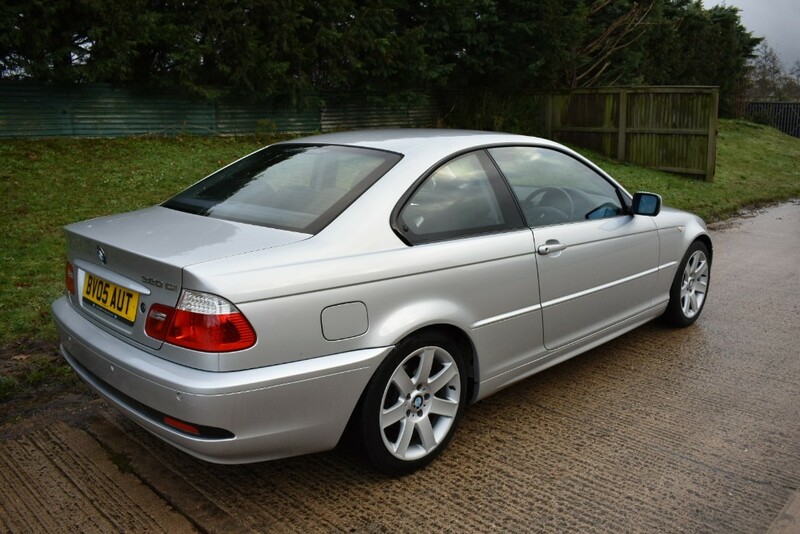 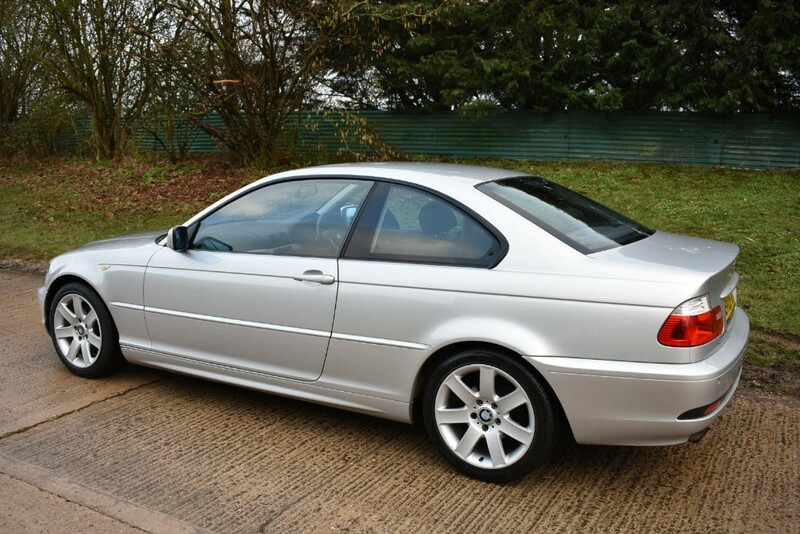 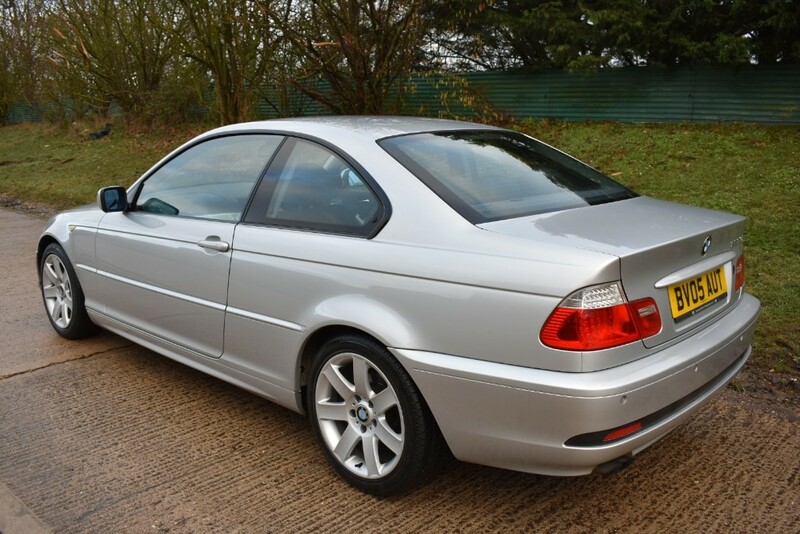 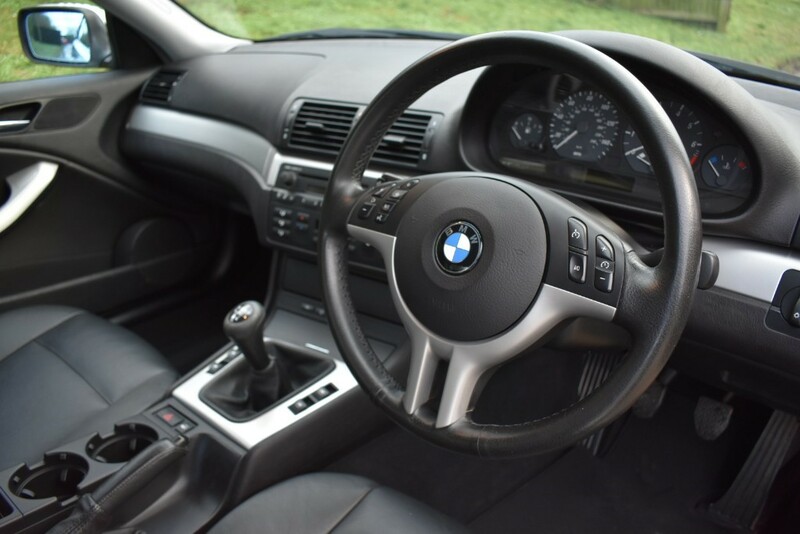 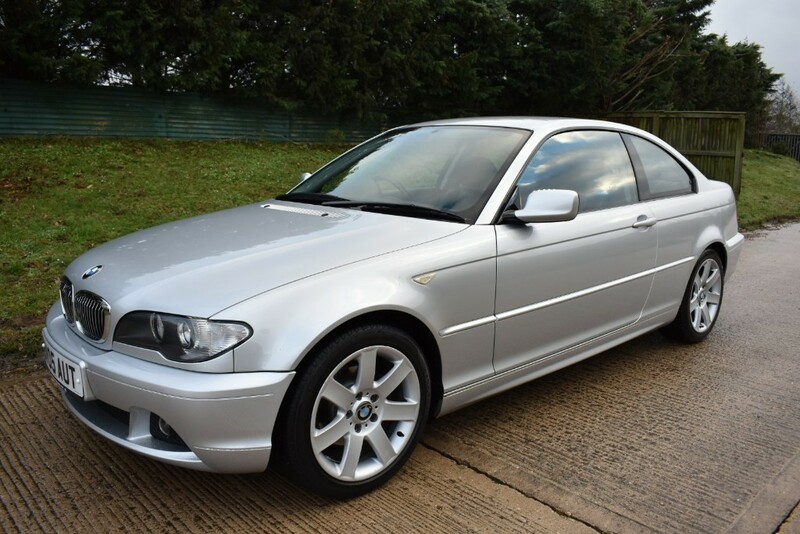 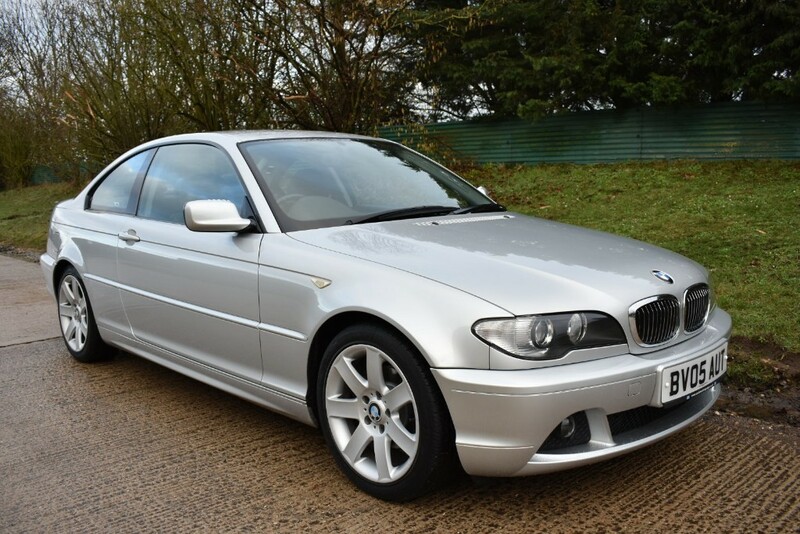 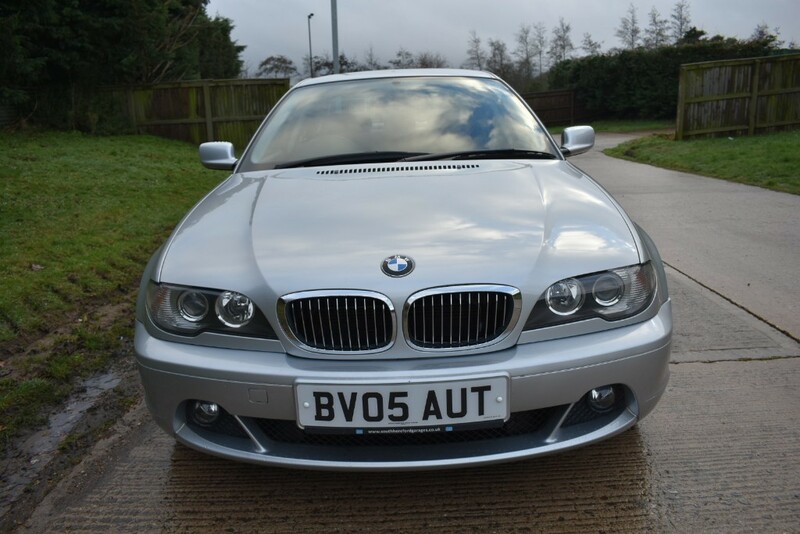 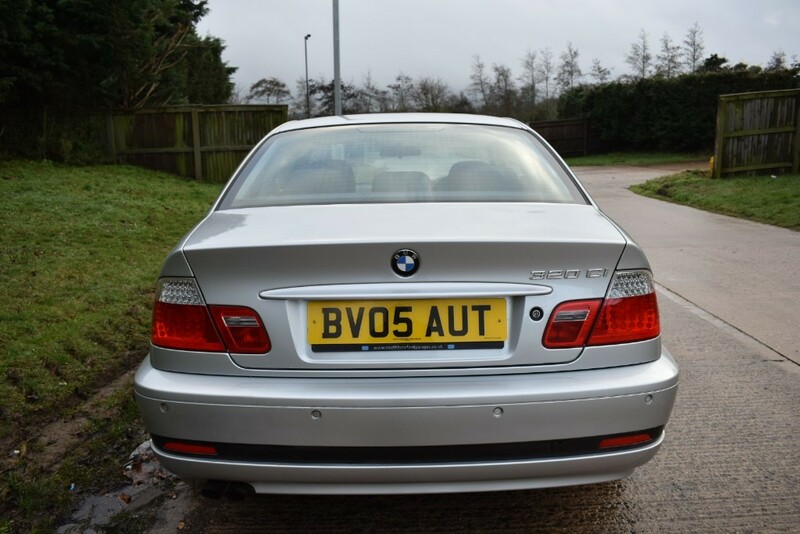 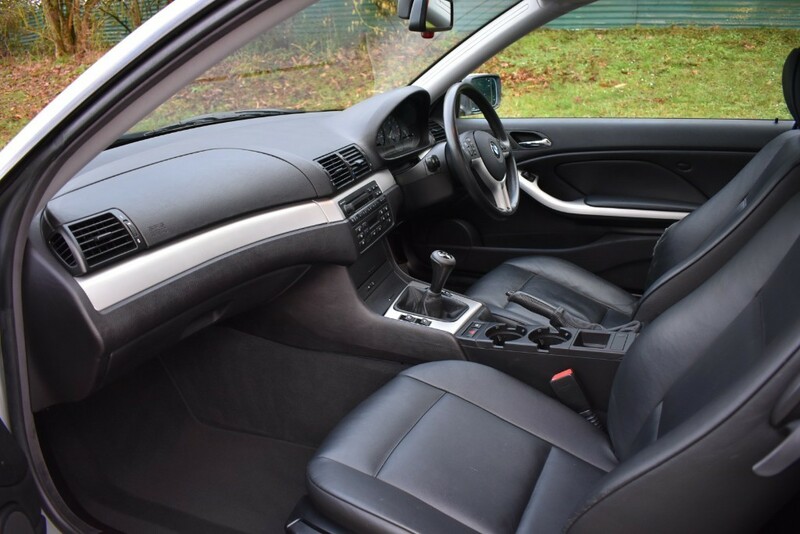 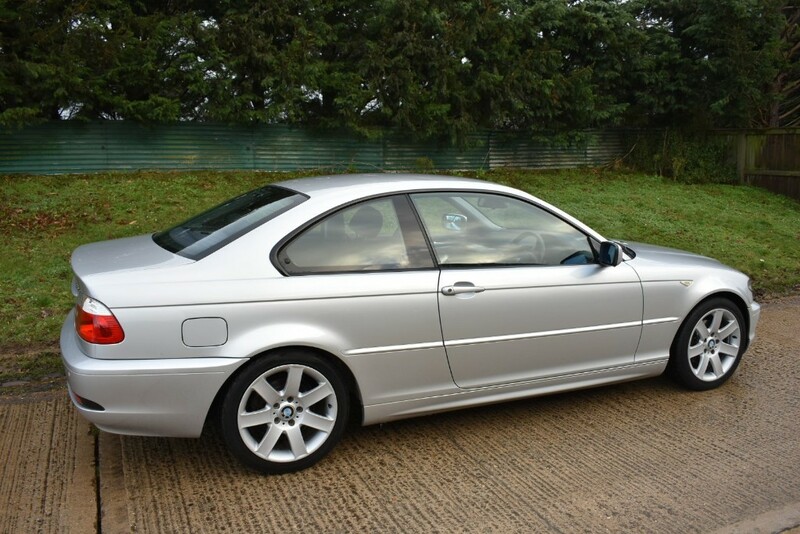 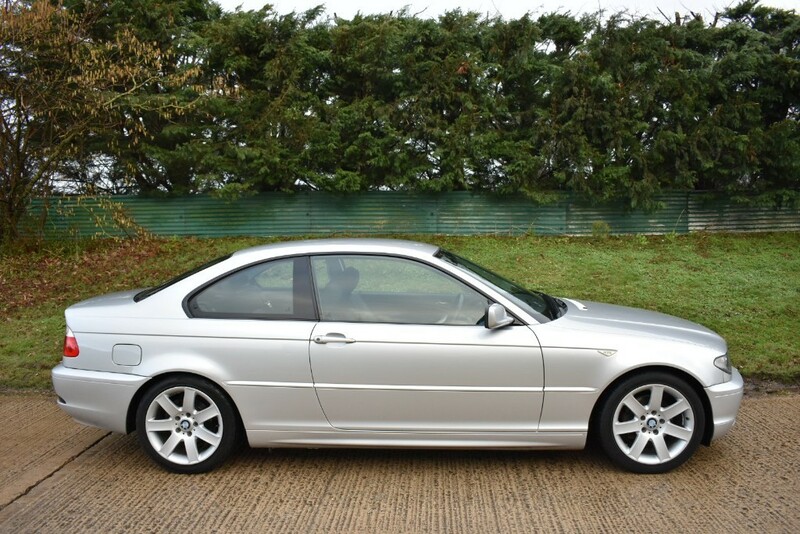 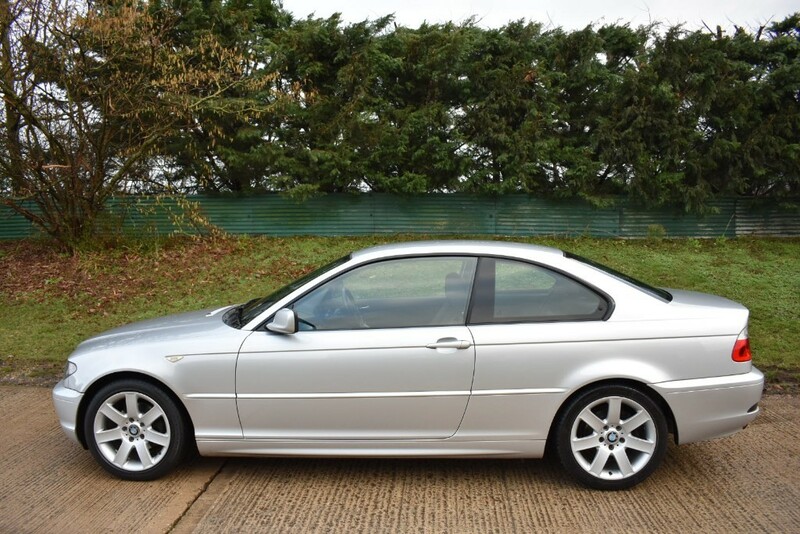 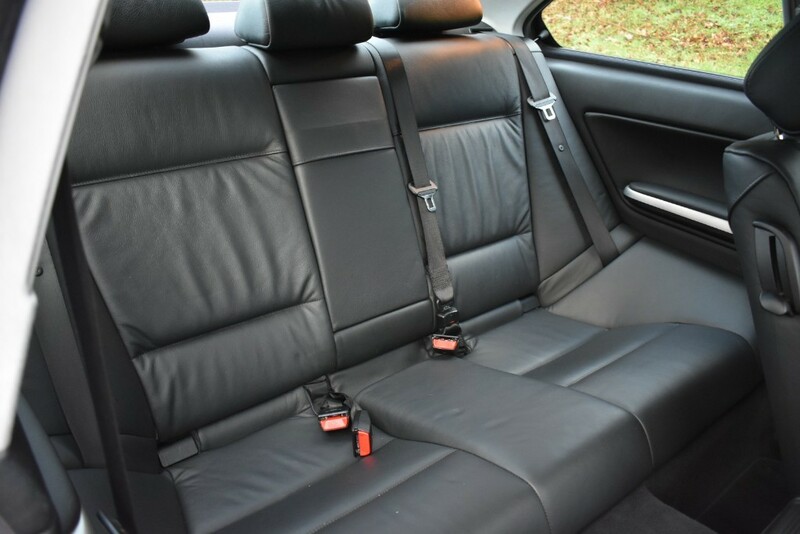 We Are Very Pleased To Offer This Very Smart BMW 320 Petrol Coupe Manual.Finished In Metallic Silver With Full Black Leather Interior. 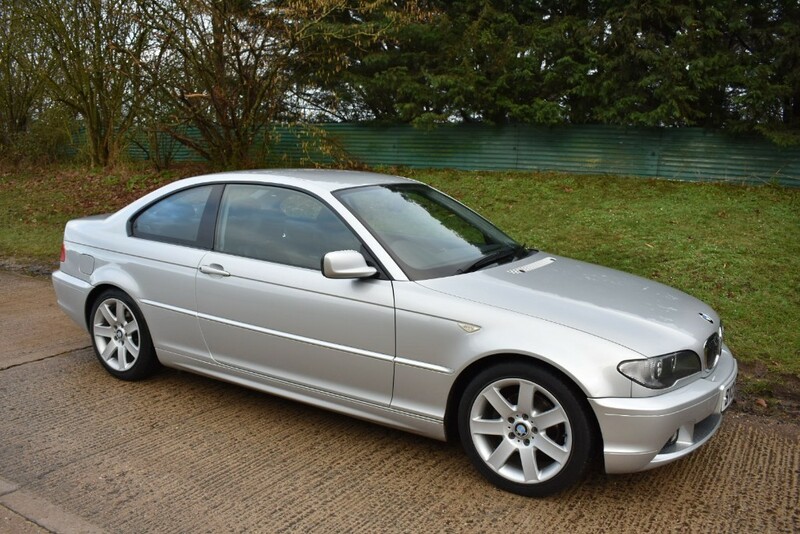 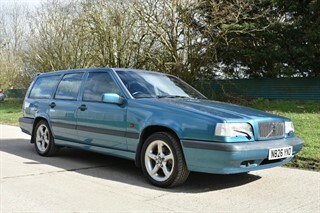 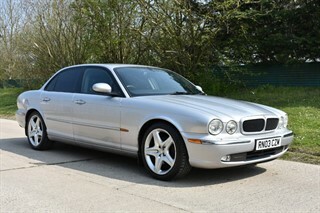 MOT Until October 2019 and Just Serviced. 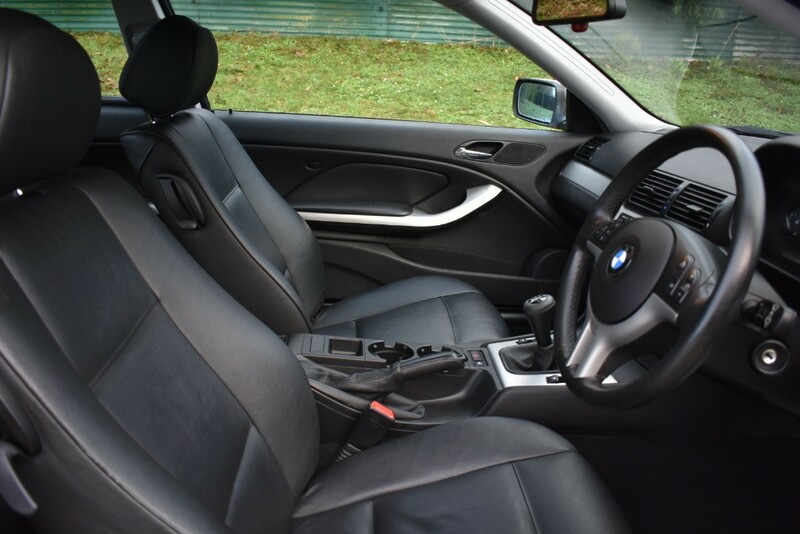 The Spec Also Includes Remote Central Locking (With Two Keys),Air Conditioning,Electric Windows and Mirrors,Alloy Wheels,Stereo Radio CD Player. 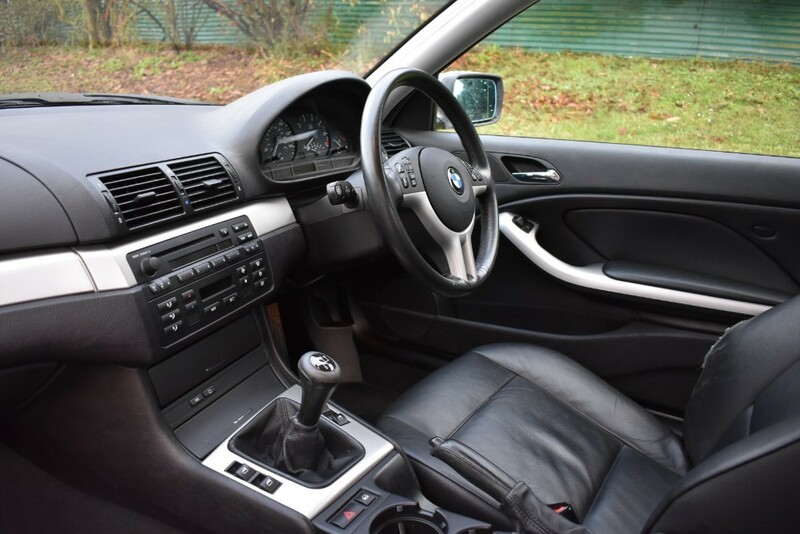 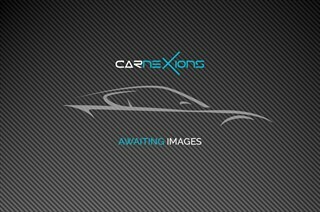 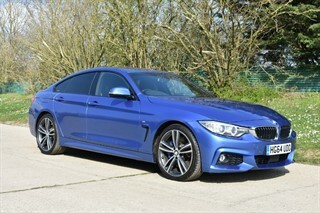 A Really Smooth Driving BMW Coupe. 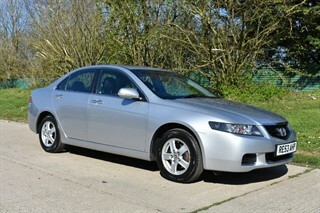 For any further information please call Ross or Ian who will be happy to assist.